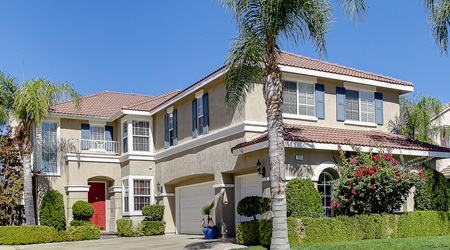 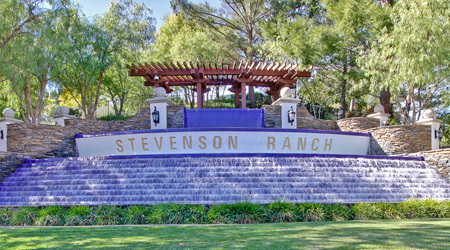 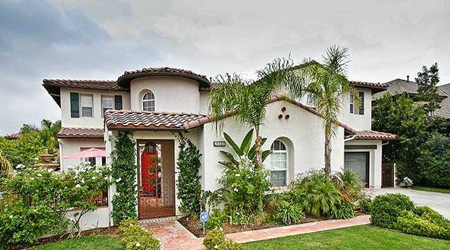 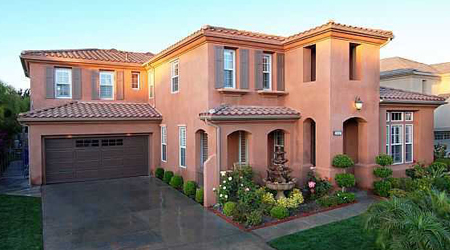 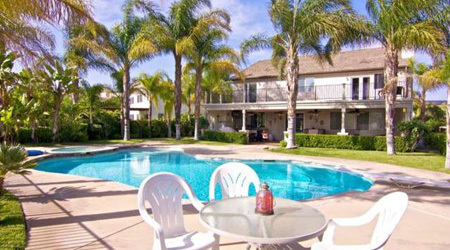 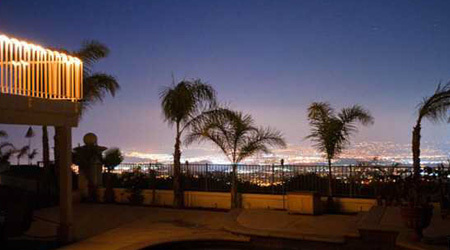 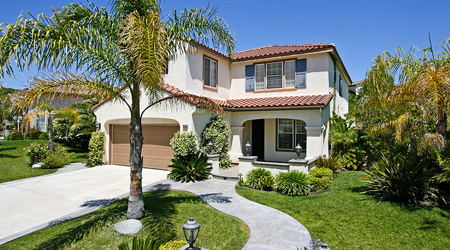 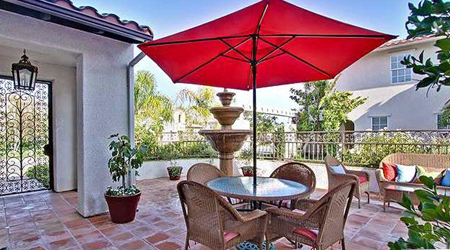 ”Stevenson Ranch is a most desirable community. 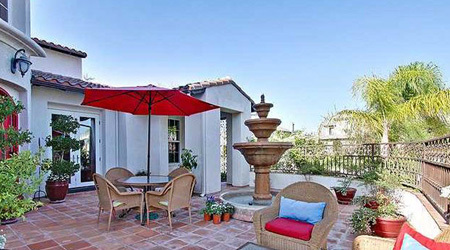 It is Adjacent to the Valencia Marketplace which is a mile long shopping village featuring restaurants, small cafes, super markets, retail stores and even an amphitheater. 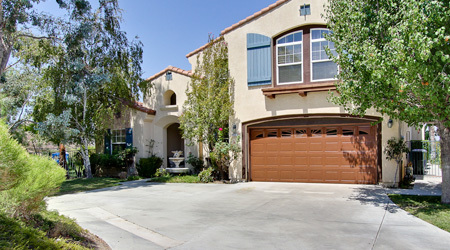 The school district is award winning and it is shared with Valencia Westridge. 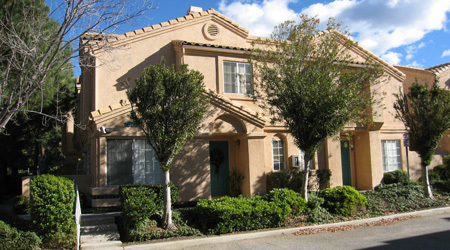 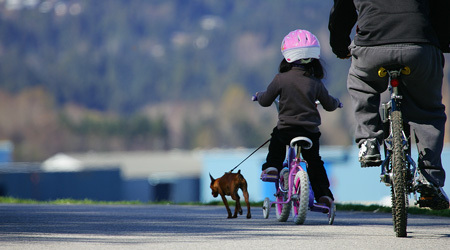 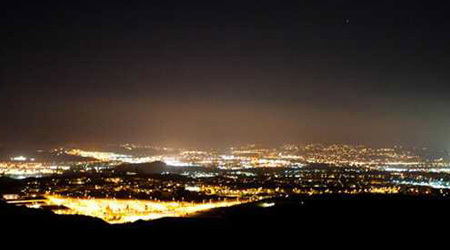 Stevenson Ranch is freeway close and convenient to everything Santa Clarita has to offer. 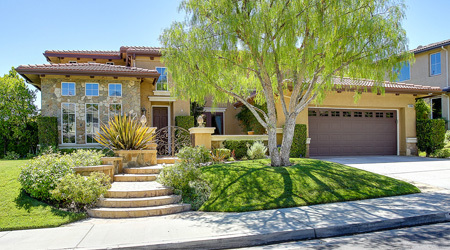 There are over 40 different home tracts in Stevenson Ranch, from upscale Townhomes to Estate Homes.